Grab a VB800 with one of our NL12 lightweight cabs and get a killer rig you can easily carry on one hand. We are offering our VB800 with our NL12 Cab at a great rate, with extra savings for the Black Friday sales. 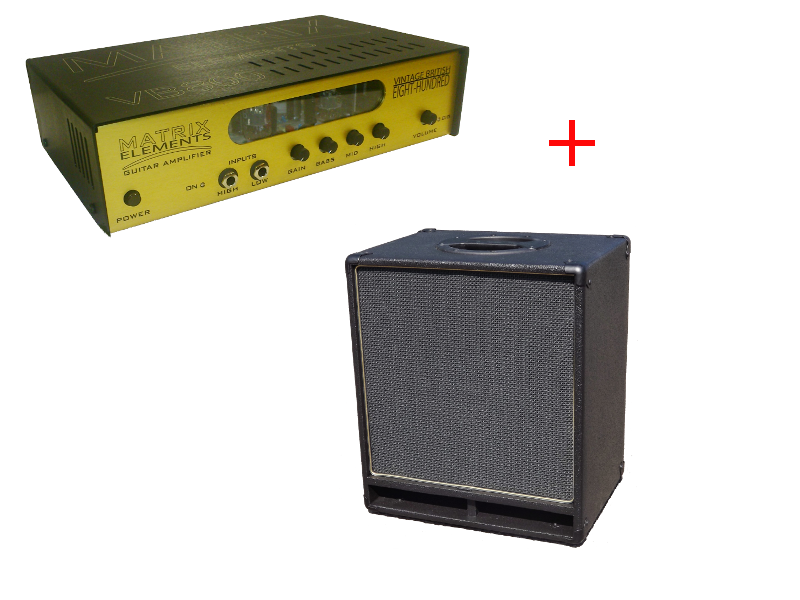 The VB800 offers bags of classic British tone, yet weighs almost nothing at a mere 1.8kg, ... the NL12 weighs in at less than 8kg yet sounds like a cab many times it's size ... combine them for a great package at a great price. Limited offer, no further discounts may be applied. © 2018 Matrix Amplification Limited. All Rights Reserved.